My name is Brent Waak. I am a Patrol Sergeant at the Polk County Sheriff’s Department. I have been honored to serve 20 of my 23-year law enforcement career here in Polk County. With over 13 of my 20 years of service here being in a supervisory position. In my 20 years working for the Sheriff’s Department, I have forged a reputation for being both honest and ethical. These are just some of the core values I intend to continue to build into the Polk County Sheriff’s Department once elected. I can honestly say that I have worked with some very dedicated and talented team members in the county, and I look forward to bring my vision and experience to the position of Polk County Sheriff. I am a 1994 graduate of the University of Wisconsin at Stevens Point, graduating with a Bachelor of Science degree. After College, I started my law enforcement career and married my wife Shari. I have 3 children and I am blessed to live and work in Polk County Wisconsin. As a law enforcement officer, I have faced many challenges, but have always stepped up when called upon. I have witnessed extraordinary acts of bravery and heroics, but I have also seen tragedy and evil. As Sheriff, my promise is to face challenges in our community with steadfast leadership, so when we prevail, we will come back together as a community. While these issues are daunting, I plan to work towards creating solutions. Complex problems like these require a collaborative community effort to solve and I believe practical solutions are realistic. I intend to have open lines of communication with the public, which will be very important for the new Sheriff, providing transparency and accessibility once in office. 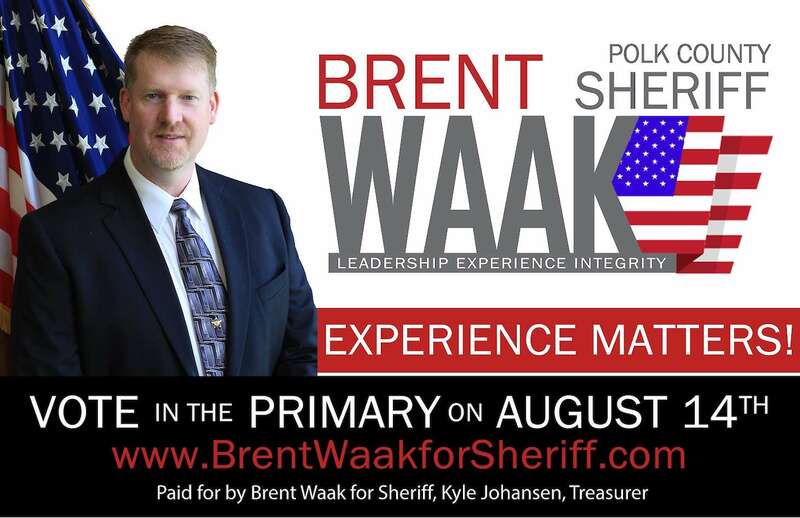 With proven experience and leadership, I am asking for your support to achieve my goal to become the next Polk County Sheriff. If elected, I will serve our community with pride. Together we can build a safer community, stronger relationships, and renewed confidence in the Sheriff’s department. 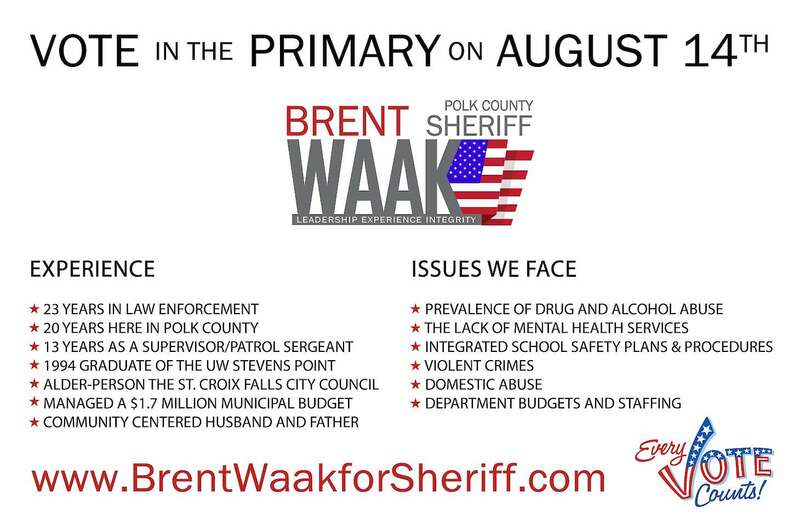 I promise to stay true to my values and provide Polk County with professional law enforcement services.